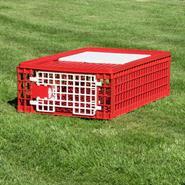 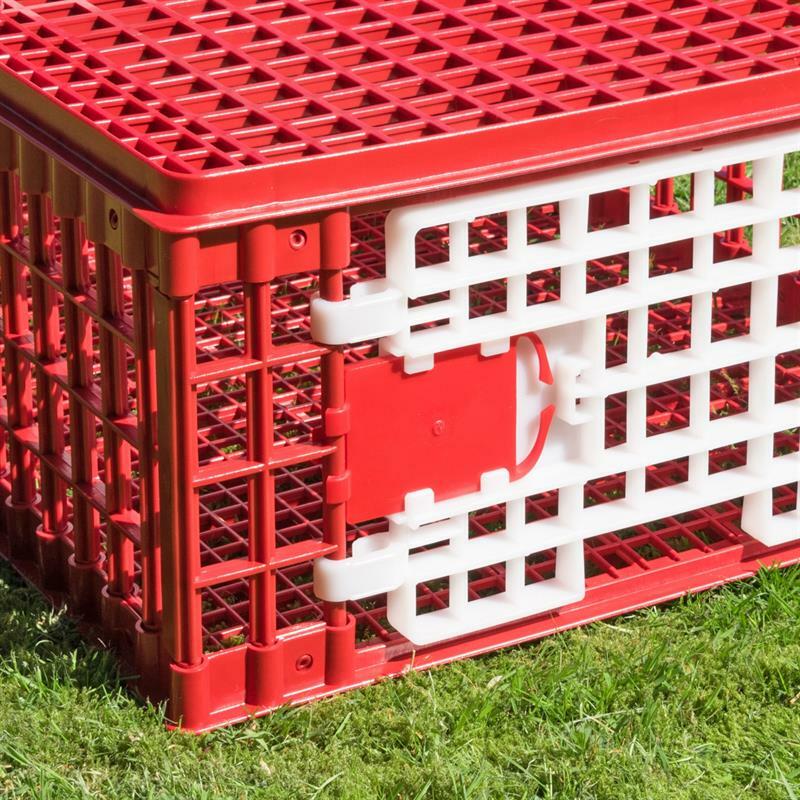 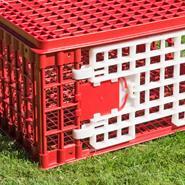 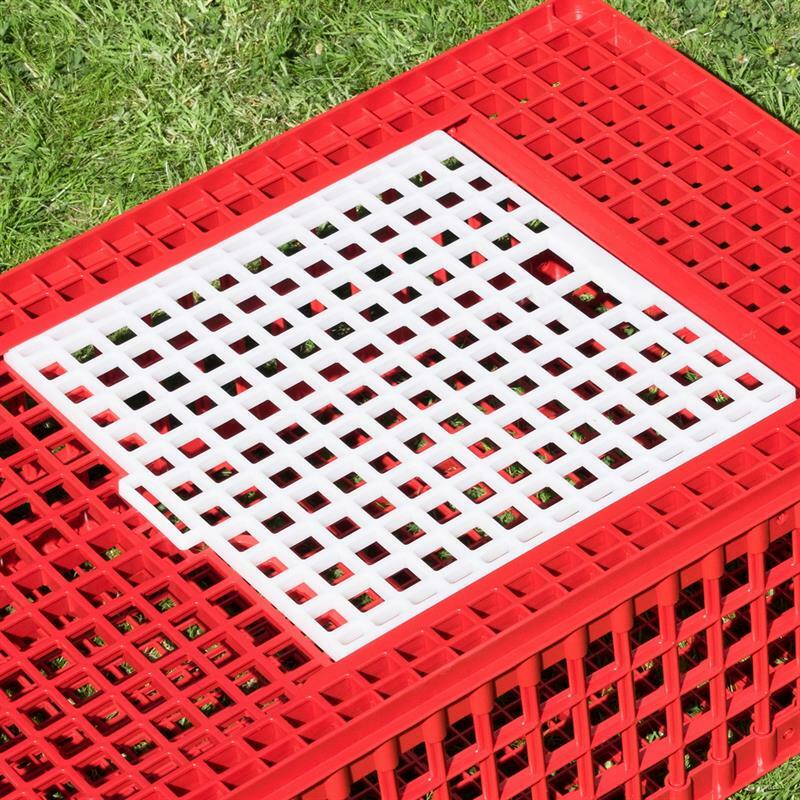 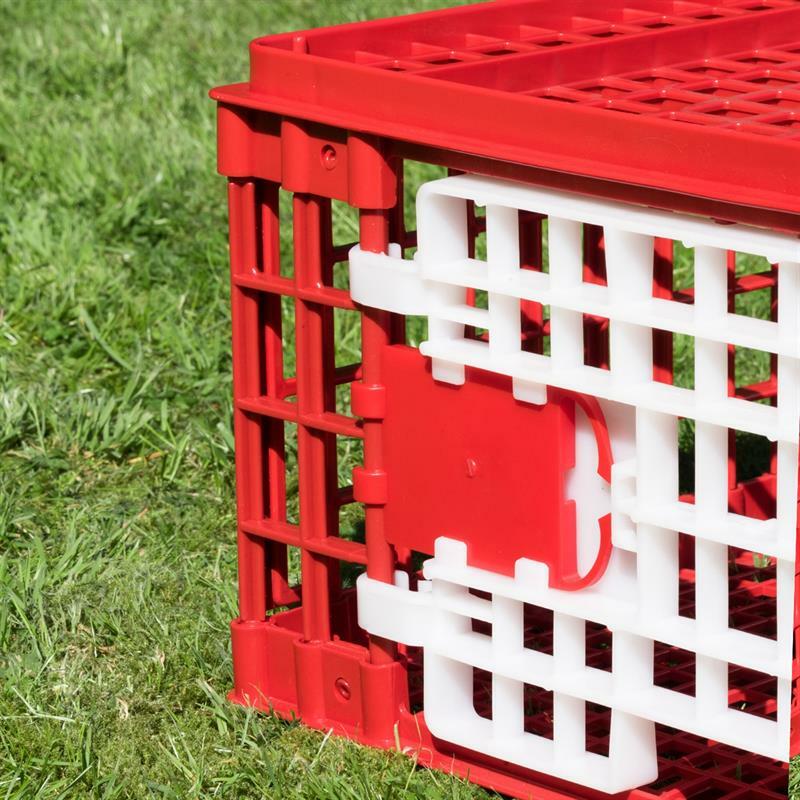 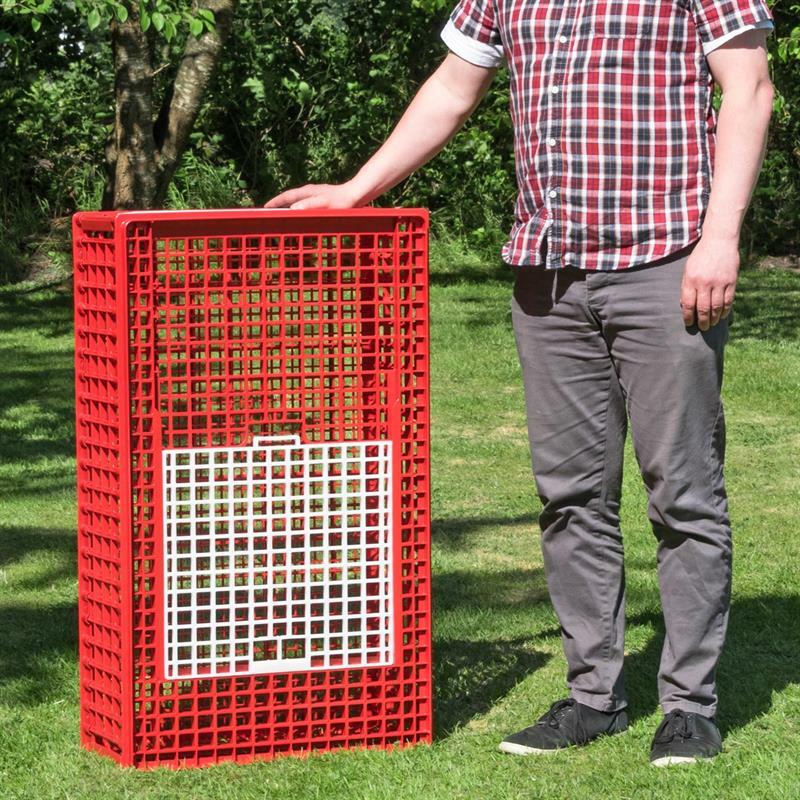 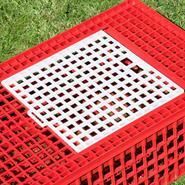 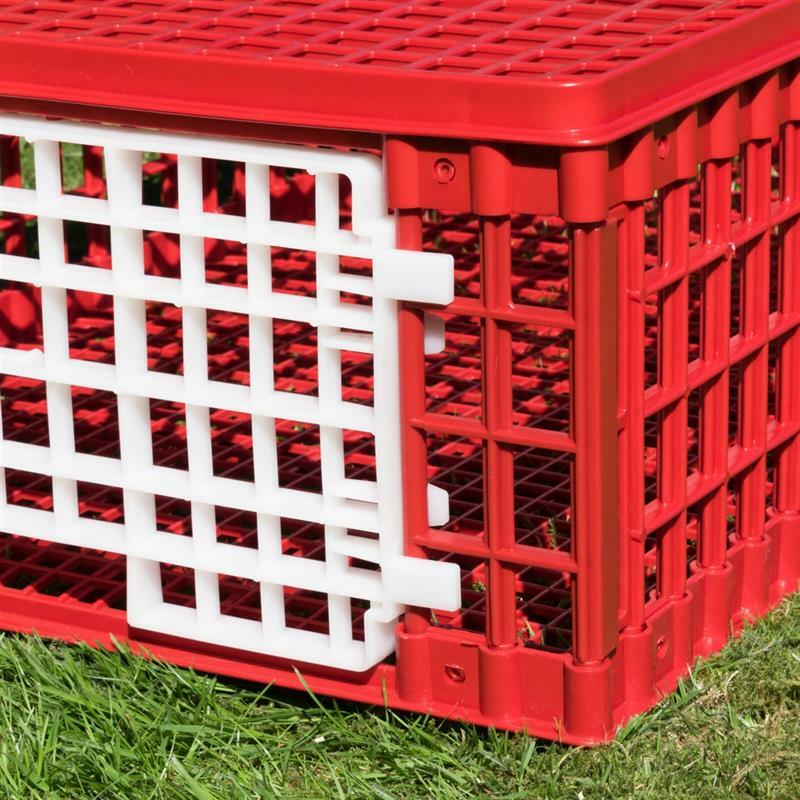 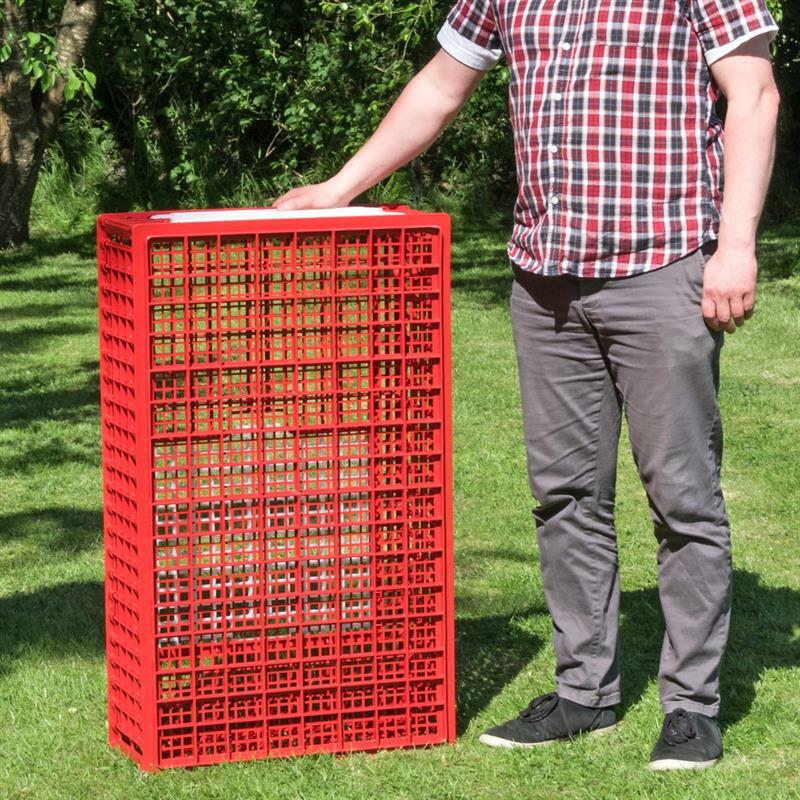 With this transport box, you can transport your poultry problem free! 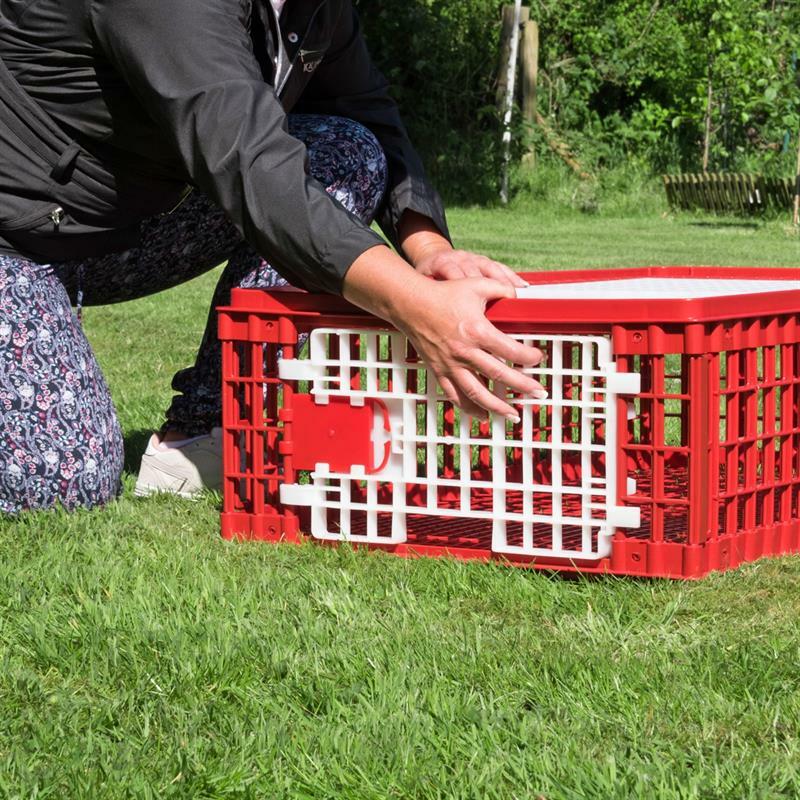 It is never convenient to transport these feathered friends with you. 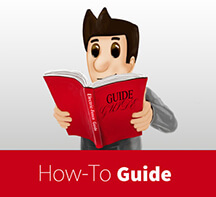 They can easily panick and act in a frantic manner while travelling. 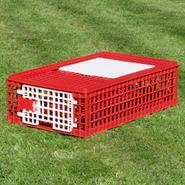 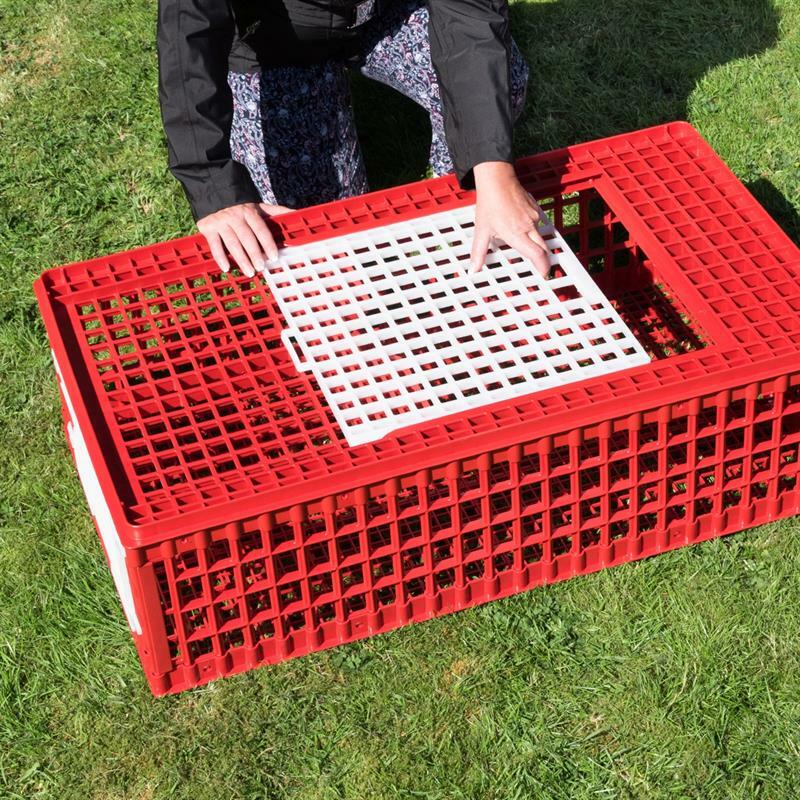 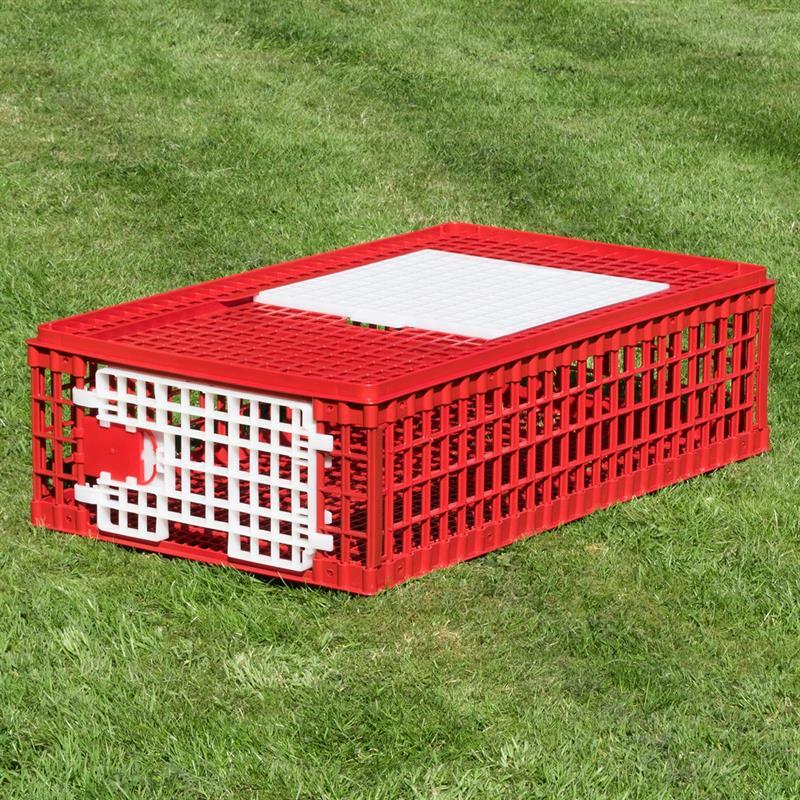 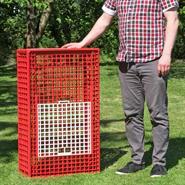 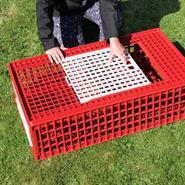 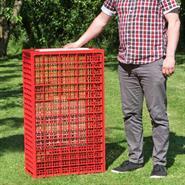 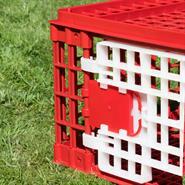 To transport your chickens safely, this poultry transport box will give you a peace of mind. 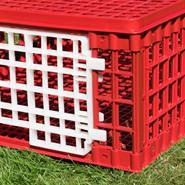 A sliding door on the top and a flap on the side ensure that poultry can be easily loaded into the transport box. 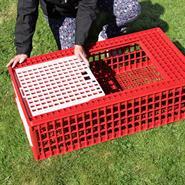 Also, the removal of individual animals from the box is very simple. 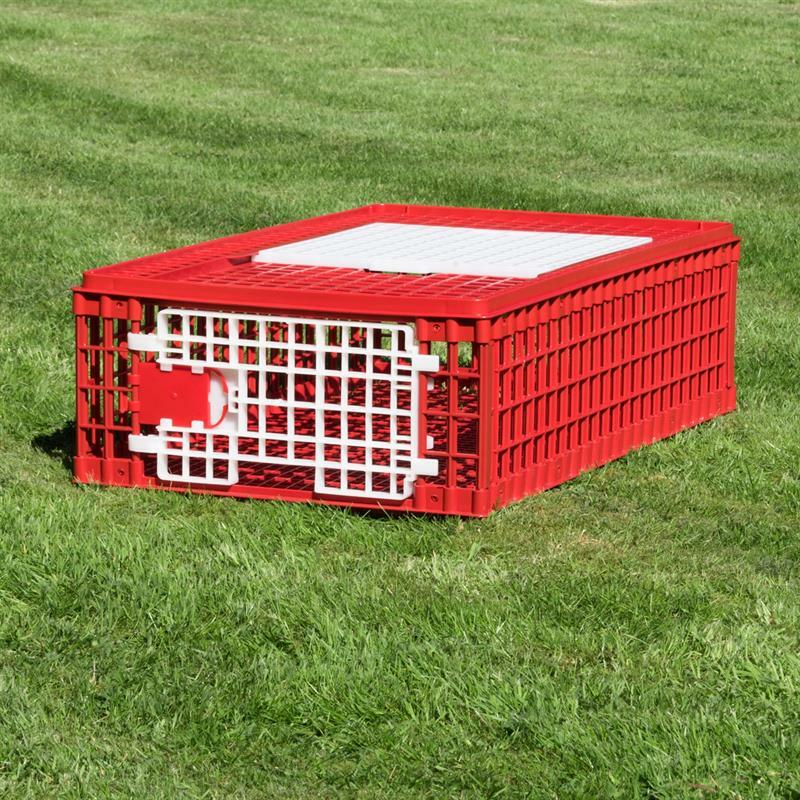 Sliding door and side flap are locked securely in place and cannot be pushed open by the animals.